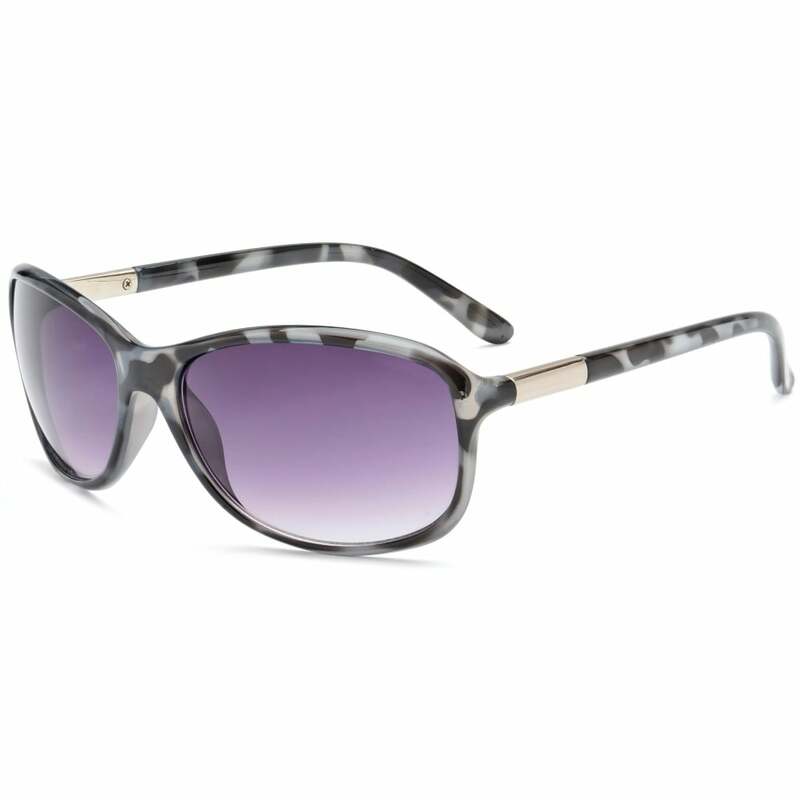 The Bee sunglasses from BLOC are a Modern stylish smooth feminine frame. KARBON TX injected frames are hand finished. They are flexible, durable, lightweight and designed for comfort and fit. The distortion free, impact resistant XTR Karbon8 optical class one lenses provide maximum protection against UVA, UVB and other harmful blue light up to 400nm. Tested to BS EN ISO 12312-1:201.